Simon & Schuster Books for Young Readers, 9781481448420, 352pp. 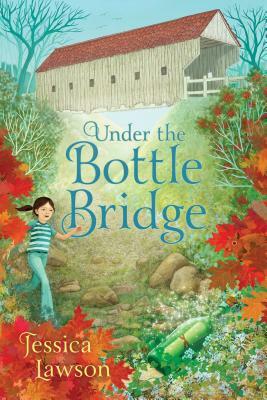 In the tradition of Rooftoppers and Three Times Lucky, critically acclaimed author Jessica Lawson returns with her fourth whimsical, lyrical, and heartfelt middle grade novel about a girl who’s desperately trying to keep her life together, when everything seems to be falling apart. "Lawson lovingly creates an unusual community, peoples it with distinctive characters, and intertwines their stories into an involving narrative."